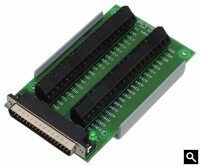 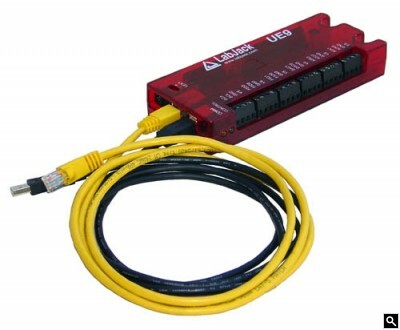 USB or Ethernet multifunction DAQ device with up to 12 analog inputs or 16 digital I/O, 2 analog outputs (10-bit), and multiple digital counters/timers. 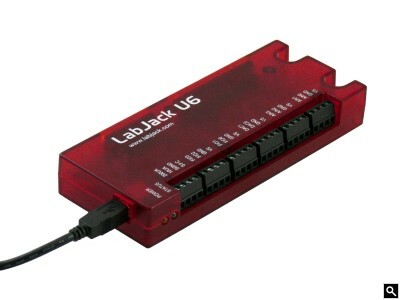 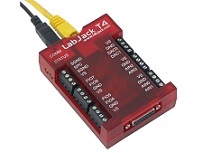 LabJack U3 High Voltage USB DAQ PC Peripheral. 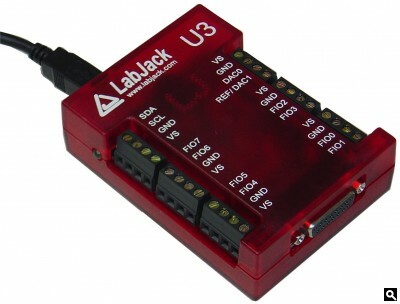 The -OEM variant does not include the screw terminals or enclosure. 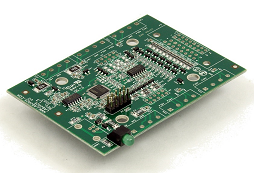 Designed for direct integration into a larger product, or platform.